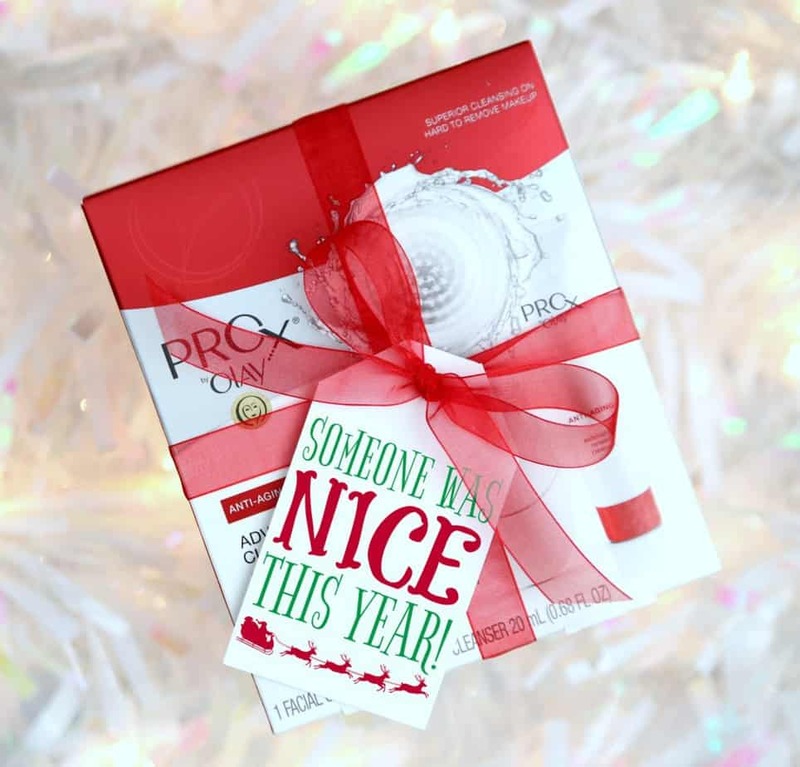 Stocking stuffers to pamper busy moms and dads – you’re going to want everything on this list! 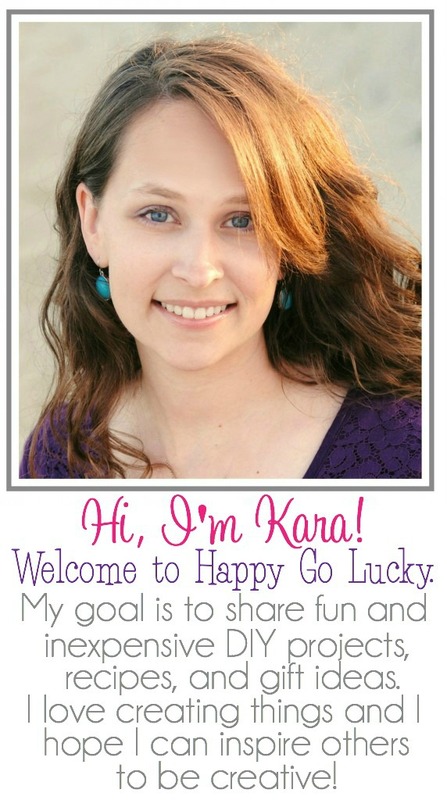 And, while you’re here, print out the free holiday gift tags I’ve created. It’s no secret that we’re all busy. Whether you have kids or not, we all deserve to pamper ourselves. Today’s gift guide is for all those busy moms and dads out there that need to focus on themselves for a few minutes. These fabulous stocking stuffers will hopefully encourage you to take a little time to relax and pamper yourself instead of focusing on everyone else. For Her – You can’t go wrong with Olay! I got this for my mom and aunt for Mother’s Day and I’ve decided it’s the perfect stocking stuffer. This cleansing system leaves your face feeling soft and smooth. Every woman needs this especially those busy moms who need a facial. The Olay Pro-X Advanced Cleansing System will be on rollback at Walmart for just $29.97. Combine that with a $4 off brand SAVER coupon available 11/26 and you’ll get a great deal on a gift she’ll love! For Him – Pick up the Braun Multi Grooming Kit MGK3020. 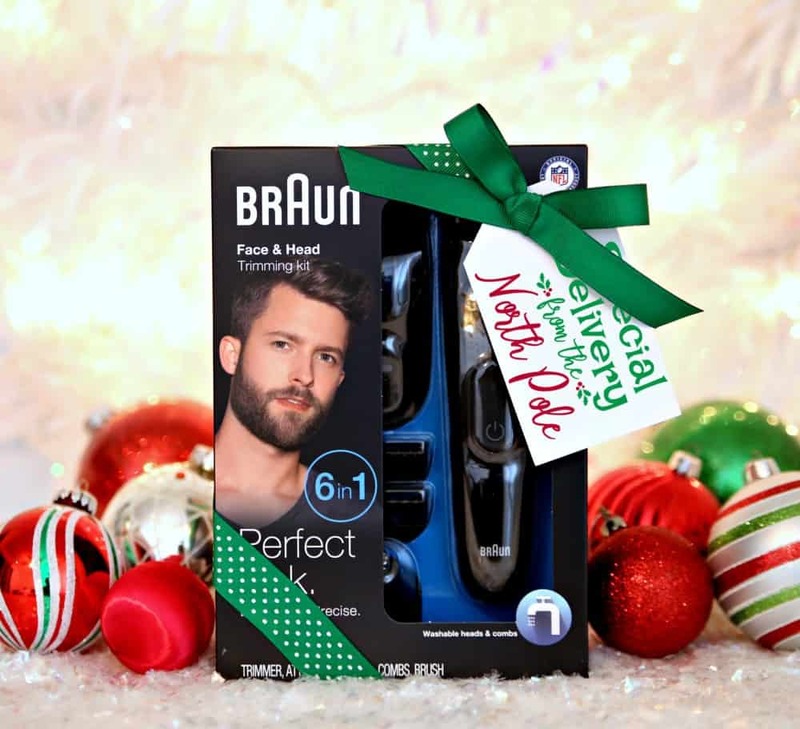 The 6-in-1 beard/hair trimmer offers face and head trimming in one package. And, guess what? It will also be on a special holiday rollback at Walmart for only $21.97 through December. Walmart really does have everything! For Him and Her – You can’t go wrong with new slippers. I feel like mom and dad deserve a new pair of slippers every Christmas. For Her – Every girl needs a nice sugar scrub! 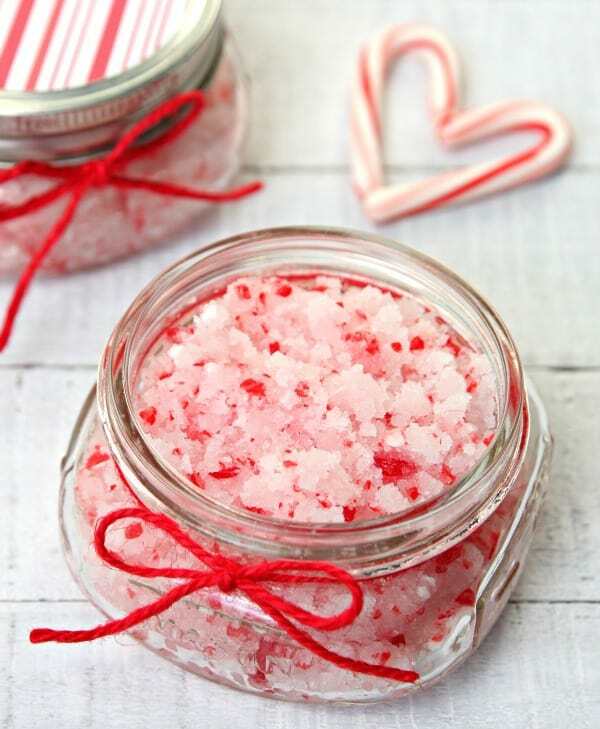 Homemade Peppermint Sugar Scrub is an easy DIY gift and the perfect stocking stuffer. 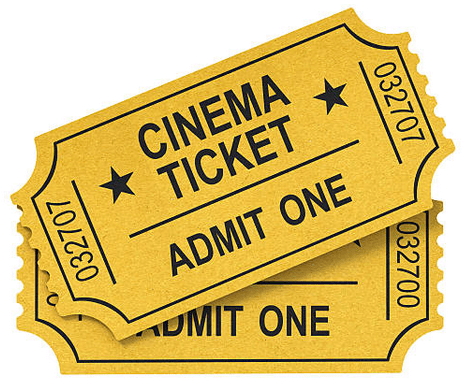 For Him – Movie tickets to see that new action movie that just came out. You can make it a date night or let him go with a buddy. For Him and Her – How about a new book? I know what you’re thinking – I don’t have time to read. Well, that’s going to change! 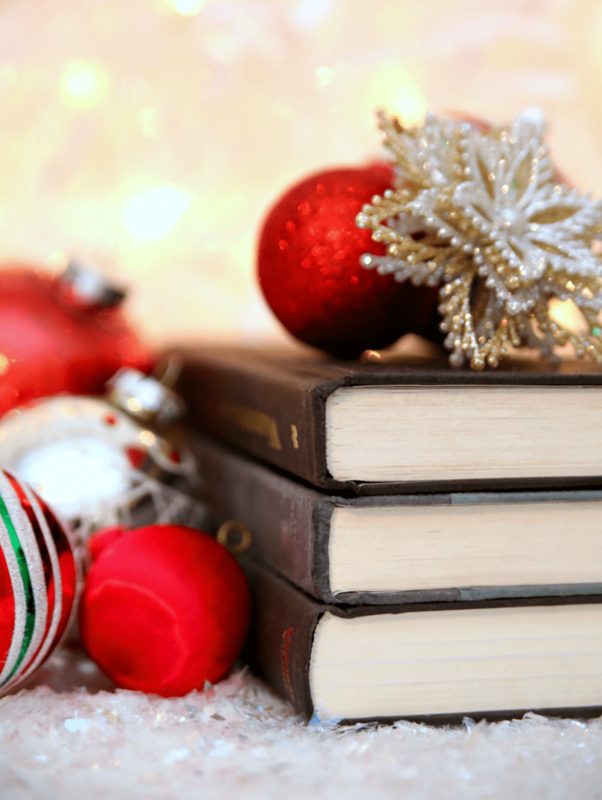 The new year brings new goals and your goal is to read a few books. For Him – A personalized mug is a great gift for dad. Encourage him to sit back and relax while drinking his morning coffee. For Him and Her – Want to really spoil mom and dad? 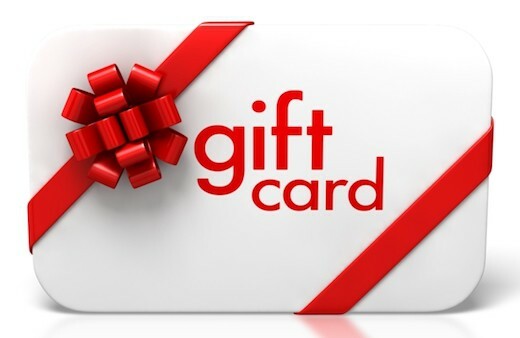 Give them a gift certificate for a massage. This is what I’m talking about! 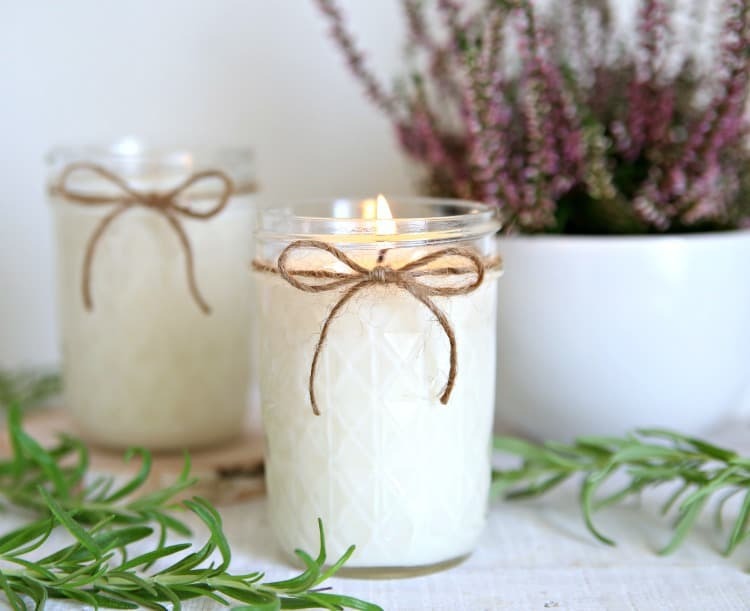 So many great gift ideas to help mom and dad relax this holiday season. I’m so glad I can find all of our stocking stuffers at Walmart! It makes holiday shopping so much easier and less stressful. Plus, you gotta love their rollback deals. 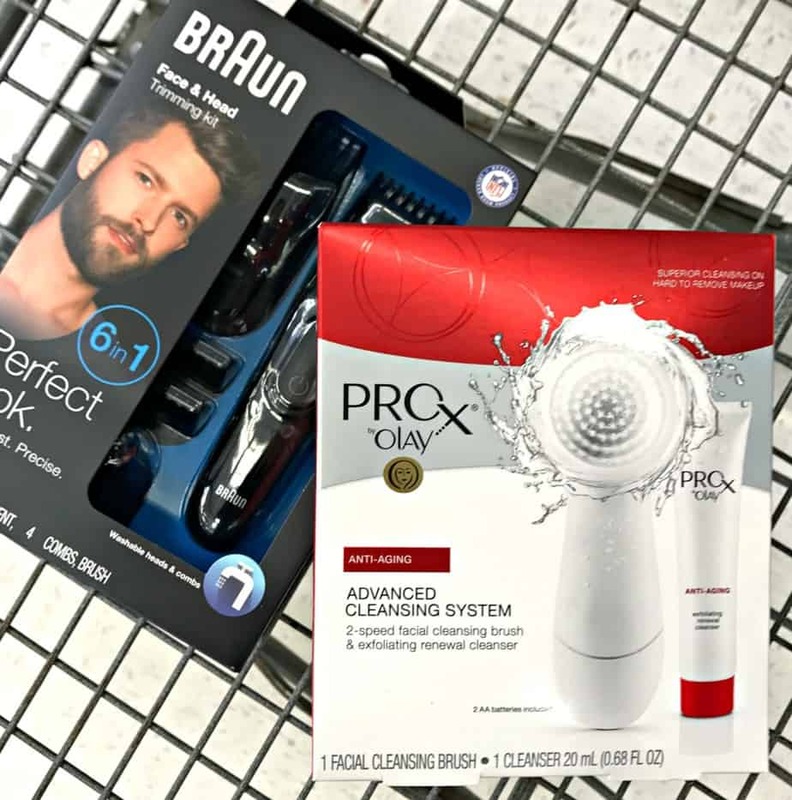 My hubby is going to love the Braun Multi Grooming Kit and my mother-in-law already has the Olay Pro-X Advanced Cleansing System on her wish list. So excited to be checking two things off my gift list this year. Have you started your holiday shopping yet? What are your favorite stocking stuffers? And, there’s more! 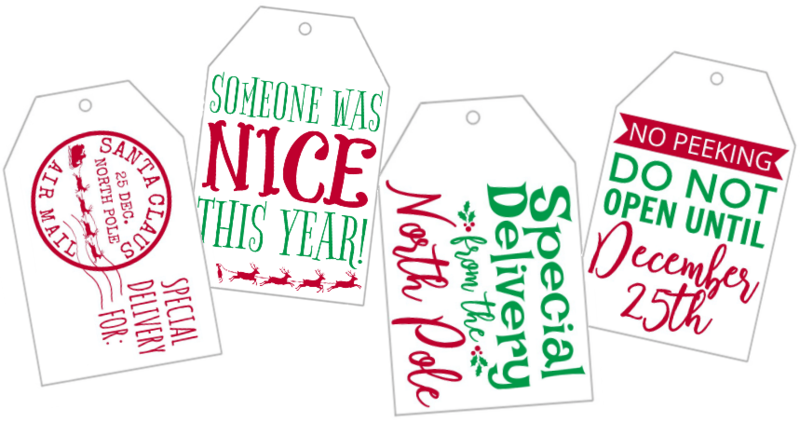 I’ve created some fun Holiday Gift Tags this year for everyone to download for FREE. Woohoo! Gotta love anything free this time of year.